Along with the negotiation, complete and automated settlement of conditions is the key element of agreements management. 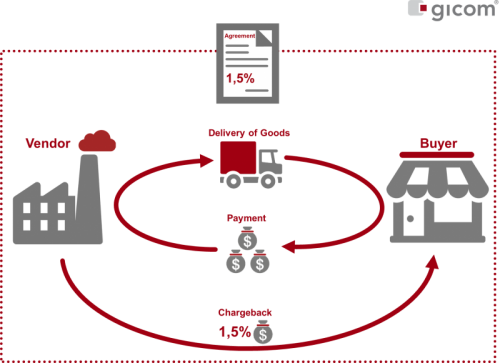 It is important to fully utilize and implement all contractual components such as bonuses, advertising subsidies, scale levels, discounts etc. As well as accelerating the process, automated settlement also ensures that no conditions are overlooked or forgotten. This enables you to refocus on the essentials: optimizing your agreements and improving your margins. With Enhancement Package 6 (EHP6), SAP ceased development of MM Bonus and SD Bonus and introduced SAP Condition Contract Settlement (SAP CCS), a solution that meets current requirements and is also geared towards SAP S/4HANA Settlement Management with the future in mind. 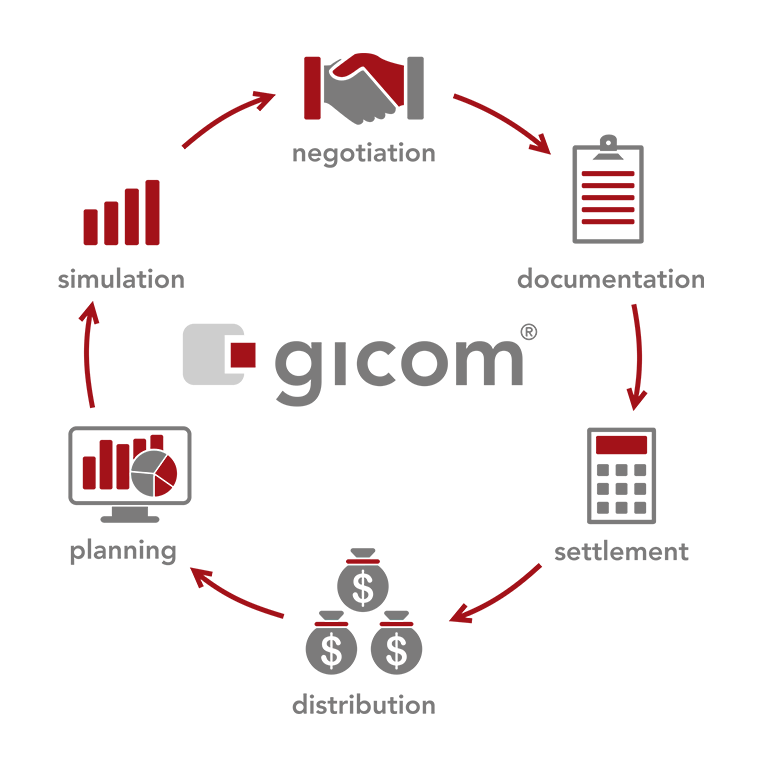 gicom is the leading consultancy and solution provider for negotiation and agreements management. Benefit from our best practices! With our support, you can introduce SAP CCS / Settlement Management or migrate your existing solution quickly and efficiently! The condition contract contains all conditions which have been agreed on by supplier and the customer. These include rebates, special offers and agreements. All conditions need be accessable for the purchasing department, as well as for settlement. The supplier enters all eligibilities for benefits into the contract that concern their customers. With numerous suppliers, customers, and articles, it is difficult to stay on top of all the conditions and to compare them with one another. Buyers need to rely on a fast and efficient access, especially when new agreements are being negotiated. Subject to minimum turnovers and quantities, vendors and suppliers need not only negotiate rebates and promotion funds but oftentimes they additionally negotitate refunds. These can be defined as a percentage, as a refund in quantity or as a fixed amount. We support you during the entire end-to-end retail process and help with planning, simulating and kalkulating, as well as the negotiation of agreements, automated settlement and payouts and the follow-up of negotiation rounds. Increase your margin and rentability with our award-winning innovations. If you are satisfied with the results, you will be able to enter the new agreements directly into your existing SAP system. The relating documentation will be carried out automatically – right to the point of issuing a contract document as a PDF file. Condition Contract Management is made easy with gicom’s solutions. Take a look at this video and learn about the functions and your benefits. Expand your condition contract management optionally with SAP CCS – a solution for a modern process for automated settlement. Are you currently using an internally developed solution or SAP MM Bonus / SD Bonus (MM Rebates / SD Rebates)? Did we pique your interest and you would like to learn more about how we can support your condition contract management? Just send us a message and request our fact sheet. Please send me the fact sheet free of charge and without obligation. *Mandatory fields - please complete.